Your body was designed to absorb natural foods not chemically processed vitamins. 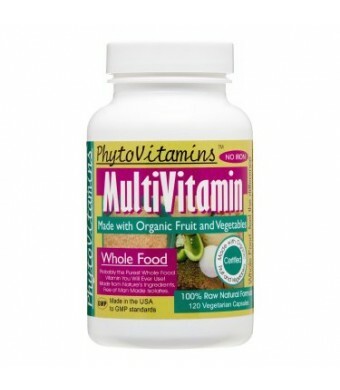 Chemically processed vitamins are isolated vitamins that are copied from a natural vitamin's molecular structure. Why take a synthetic vitamin when you can take the unaltered natural one? 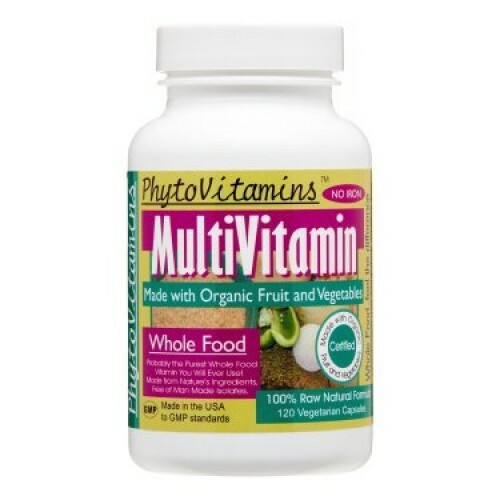 Today health practitioners are recommending whole food based vitamins and PhytoVitamins has been offering raw whole food nutrition from organic vegetarian sources for more than a decade. Remember that this is a whole food supplement therefore has lower milligrams but a higher absorption rate than a synthetic form. It is also questionable whether or not your body should be absorbing a synthetic source. If you follow a good diet this is all the supplement you should need.